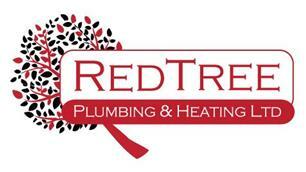 Red Tree Plumbing & Heating Ltd - Central Heating Engineer, Plumber based in Braunton, Devon. Red Tree Plumbing & Heating Ltd is a small family run limited company. James Wright is a qualified/Gas Safe Plumbing & Heating Engineer with 16 years’ experience. We can help customers with all aspects of Plumbing from Gas Appliance Servicing to full central heating systems and from fixing leaks to full bathroom installations. We are a friendly, reliable and professional family run business that strives to exceed customers’ expectations and take pride in our work. We have worked with many different types of customers and budgets. We will discuss all your requirements and provide advice/suggestions as required and full written quotations are always provided. Please call us to see how we can help.